Project Safe Campus – Working together to keep our schools and communities safe! Our vision is to work together with students and law enforcement to build stronger, safer schools! We do this by empowering students to use our anonymous tip line to solve a crime or to prevent one from occurring in the first place. Are you uncomfortable talking to your teachers or principal? Would you like to earn a reward? 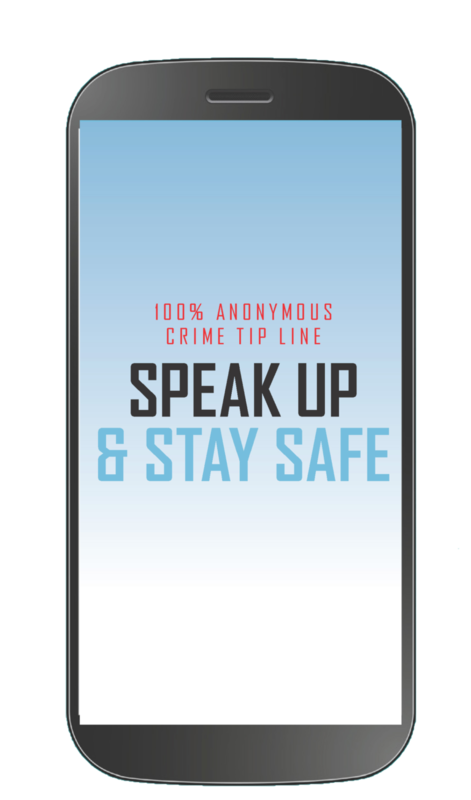 When you submit a tip through Project Safe Campus, you and your information are always 100% ANONYMOUS! That means you can report problems or crimes without being identified by name. You can submit your tips by calling us or going online. of your surroundings on your campus and in your neighborhood. Create a safe culture by securely and easily reporting crime anonymously. to be strong and confident, especially in controlling your life and claiming your rights. You have the right to a safe and secure environment in and around your school. to be socially responsible by reporting behavior that might bring harm to a person and the school. Social responsibility is a duty of every individual. © 2018 Crime Stoppers of Michigan. Trademarks and brands are the property of their respective owners.